Roger Federer suffered one of the most stunning defeats of his career on Wednesday. 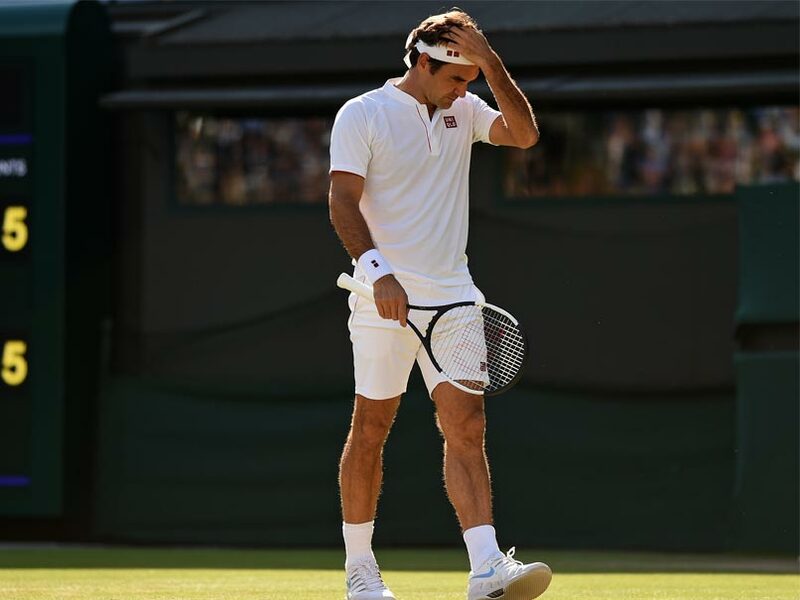 Roger Federer admitted he was shell-shocked as the Swiss star struggled to come to terms with his "terrible" Wimbledon quarter-final exit against Kevin Anderson. 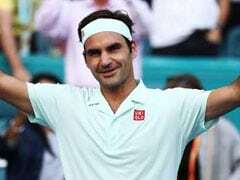 Federer suffered one of the most stunning defeats of his career on Wednesday, blowing a two-set lead and wasting a match point in a 2-6, 6-7 (5/7), 7-5, 6-4, 13-11 loss. Federer's bid to win a ninth Wimbledon title came to an astonishing end as the defending champion collapsed in a nail-biting four hour and 13-minute classic that ranks among the tournament's greatest upsets. 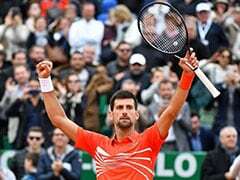 The 36-year-old had needed only 26 minutes to take the first set, leaving him horrified as a fifth successive Wimbledon semi-final slipped through his fingers from such a commanding position. 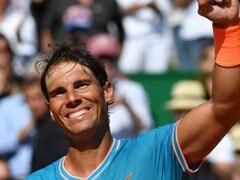 "To be honest, I didn't feel mental fatigue (during the match). 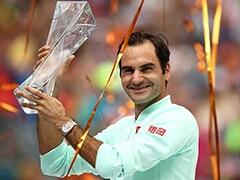 Now I feel horribly fatigued and just awful," Federer said. "As the match went on, I couldn't surprise him any more. That's a bad feeling to have. "I couldn't come up with enough good stuff for him to miss more. I think that was the key at the end. "It's just terrible. But that's how it goes, you know. I didn't see it coming." It was Federer's earliest departure from Wimbledon since his shock second-round defeat against Sergiy Stakhovsky in 2013. Anderson's huge serve kept Federer on the back foot and the towering eighth seed also fared much better than expected in the baseline rallies. 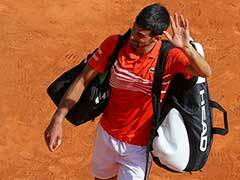 "I was very happy that I got off to the right start of the match, was able to take control somewhat of the game. 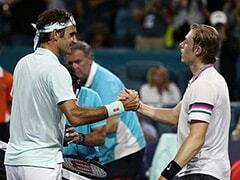 I just don't know exactly how I couldn't create more opportunities once the third set came around," Federer said. "It's disappointing. No doubt about it. But he was solid. He got what he needed when he had to. "Credit to him for hanging around really that long." Federer was playing on Court One for the first time in three years, but the 20-time Grand Slam champion denied his surprise move from Centre Court was a factor. "I don't think it would have changed if I played there last year. It's not like I would have remembered exactly how it would have felt," he said. "I don't think it really mattered, to be honest. I had my chances and blew them. That's my problem really." Federer was appearing at Wimbledon for the 20th time and 15 years after he first won the title, there were inevitable questions about whether the father of four had played his last match at his favourite tournament. Asked if losing to Anderson would spur him to return and make amends next year, Federer hinted he didn't plan to walk away just yet. "Yeah, of course, the goal is to come back here next year," said Federer, who has won three Grand Slams over the last two years. "I wouldn't call it 'unfinished business'. I felt like I did some good business here in the past already So I'm all right. Just disappointed now. "I just love being around here. It's a good vibe. We have a good time as a family. I have great memories from here. My heroes all won here. "It motivates me to do extremely well here because I don't want to sit here and explain my loss. 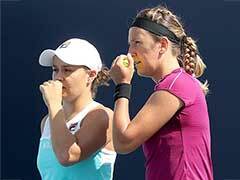 That's the worst feeling you can have as a tennis player."